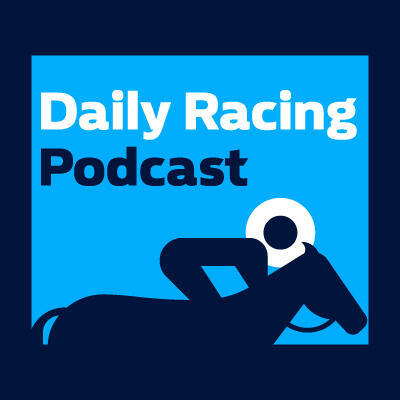 Gary Capewell joins John Gibby on this edition of the Daily Racing Podcast. After taking a look at the Monday Jury questions in the Racing Post, Gary goes on to take a look at the couple of races on Tuesday. The action from Taunton, Wetherby and Huntingdon is live on Racing Radio on Tuesday with John, Ross Brierley and Andy Gibson. It gets underway at 1:50pm.